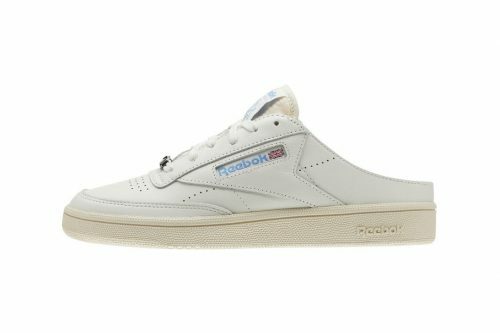 If you are more of a sandals person but want to get on the sneakers bandwagon, it seems like Reebok has the perfect solution. Its new hybrid Club C 85 incorporates all the best bits from the classic kicks but with a seasonal twist – a slip-on mule finish – perfect for our all-year hot weather. Available in white and black colour ways, the vintage-style shoes boast mostly the same silhouette as the original sneakers, but the mule-inspired design which sees the heel cut out, allows girls on the go to slip these on – and off – with ease. 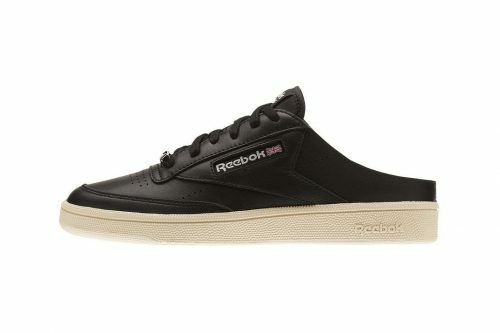 You can pick up a pair of these summery sandals at Reebok’s web store for USD $80. Remember to use our US warehouse as the shipping address to score free local shipping, and we will bring the shoes straight to your door!